Environmental awareness and sustainability are not just words for us but a living applied reality. With our professional recycling of used and fresh concrete we have been carrying out expert disposal for over 35 years. High-quality asphalt recycling is also a routine procedure during road construction. 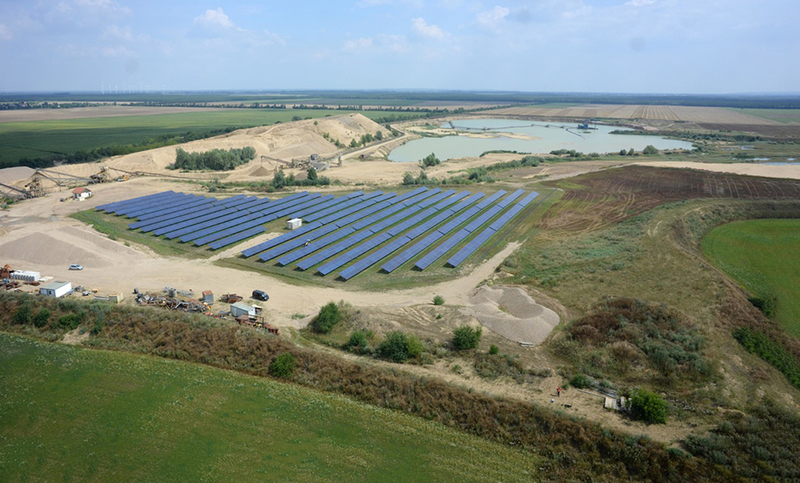 We also restore gravel pits and apply ongoing energy saving measures in the office, as a matter of course. 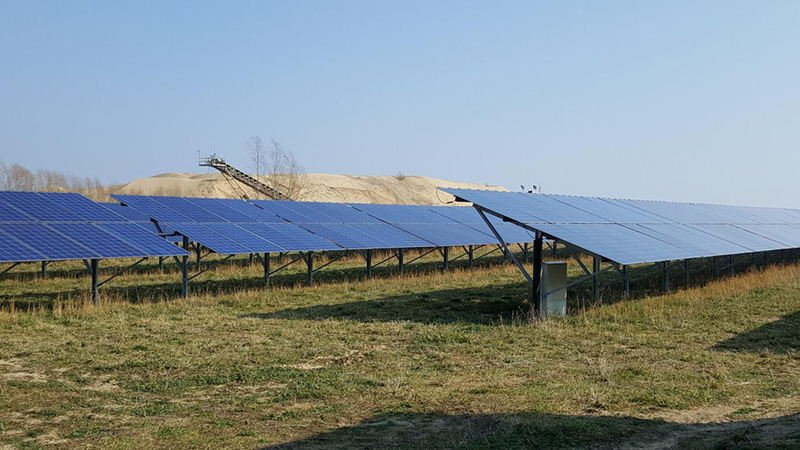 In order to make a sustainable reduction in the high energy demand in our gravel pit in Altenau, in 2015 we transformed reinstated areas into a solar park and constructed a highly efficient pit power plant (power rating of 1 MWp) for our own needs. This plant, which is unique in Germany, features a novel modular construction method for a long service life and optimum yields in the sandy environment of our gravel pit. The excess solar power is fed into the public grid. The benefit to the environment: a reduction in annual CO2 emissions of approx. 500,000 kg of CO2, due to our own consumption and feed-in. The demand for cost-efficient and environmentally sensitive methods for road maintenance is increasing. Like every other building material, asphalt is subject to an ageing process. The old asphalt needs to be removed and processed for reuse. Asphalt waste is turned into new quality asphalt. The material delivered is classified according to strict receiving inspections and prepared in crushing and screening plants. The asphalt recycling material obtained in this way is professionally converted in hot- or cold-mix processing into high-quality new asphalts. The quality of the asphalt recycling and the resulting end product is fully tested in the BERGER laboratories. The new asphalt produced is of the same standard, both technically and in terms of quality. 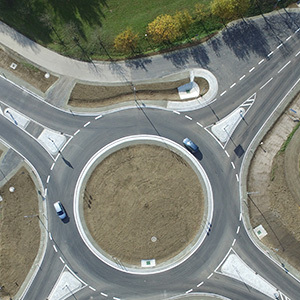 In the last few years BERGER has invested in the required systems technology for sustainable road construction. Producing bituminous mixtures by reusing asphalt makes an important contribution to sustainability and the conservation of resources. 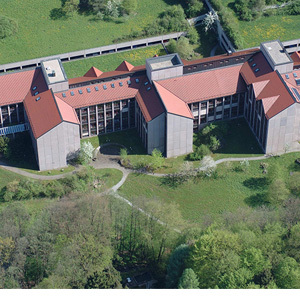 Responsibility for the natural environment has always been of key importance for the BERGER GROUP, something that can even be seen from the rural location of the head office in Passau. Further evidence comes from the fact that the BERGER GROUP opened its first "eco-account" on the company's own sites near the market town of Ortenburg. Areas which were originally of only low or medium value for nature were surveyed and their conservation value upgraded on a voluntary basis. Future essential interventions in nature and the landscape can be offset by the eco-account as a landscape management compensation. This means that an eco-account area can be developed into an ecologically valuable site independently of a later compensation requirement, even before the actual intervention – a plus for BERGER and a plus for nature! It goes without saying that, in the past, it has often been possible to compensate unavoidable inroads into nature with conservation measures, even without the eco-account. Our eco-account ensures considerably better compensation and longer-term results. BERGER is a pioneer and model of sustainability, even in the office. For instance, the heating and hot water in our head office in Passau are no longer produced using a traditional boiler. Most of the required base load is met from the installation of a heat-driven combined heat and power plant with a thermal rating of 68 kW, run on natural gas. The old plant is only used to cover demand peaks. This achieves a considerable reduction in CO2, supplemented by additional measures to minimise energy requirements and increase efficiency such as the conversion of the offices to LEDs. Both customers and employees benefit from a good environmental conscience.